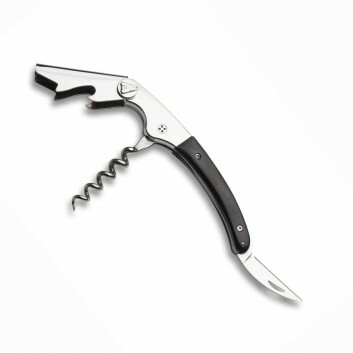 Professional corkscrew, made in France. 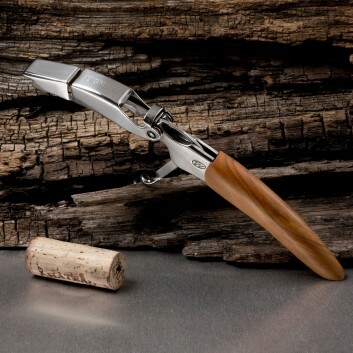 Origine Prestige corkscrew from Ligne W.
Clos Laguiole Claude Dozorme Olive Tree Wood Corkscrew. 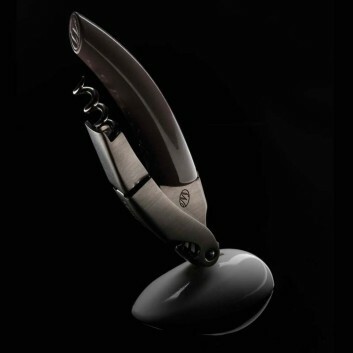 100% Design and Made in France. 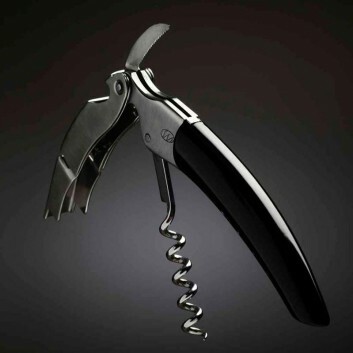 Depardieu corkscrew by Claude Dozorme. 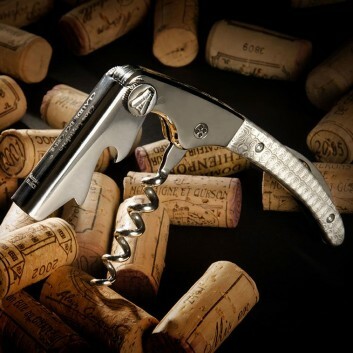 This corkscrew is 100% made in France. 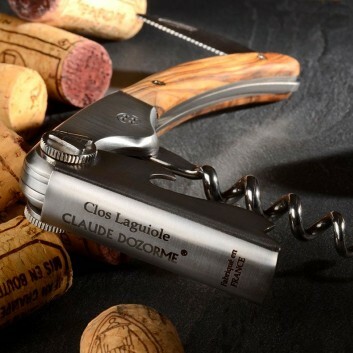 Claude Dozorme Laguiole corkscrew made in Ebony wood. 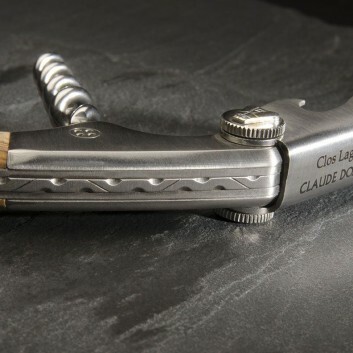 Clos Laguiole Claude Dozorme Damas Corkscrew. 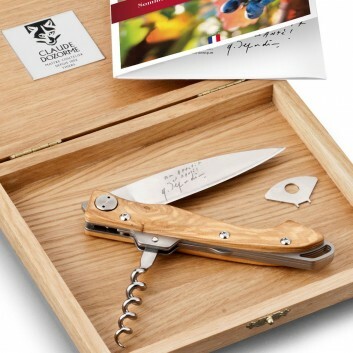 100% Design and Made in France by Claude Dozorme. 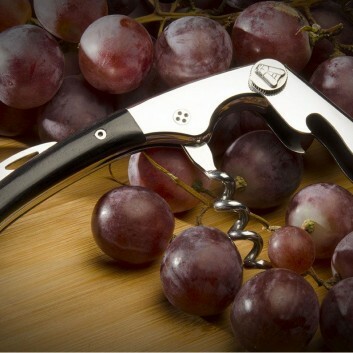 Waiter's friend corkscrew, made in France. 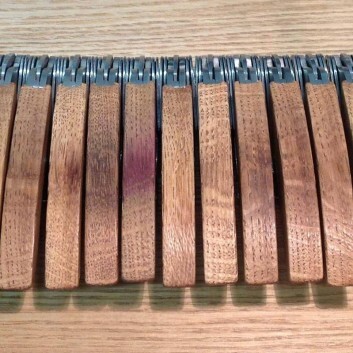 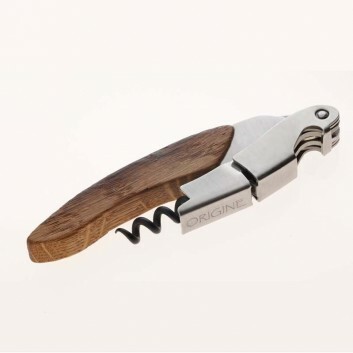 The Origine Corkscrew is handmade in France from used oak wine barrels. 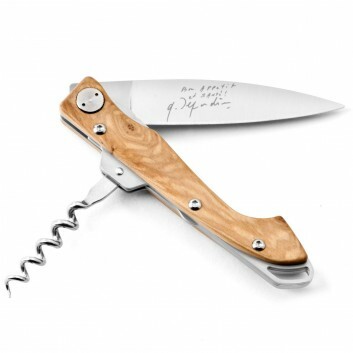 Waiter's friend corkscrew from Ligne W.